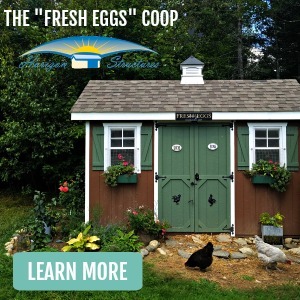 What Do You Do when Your Chickens Stop Laying Eggs? We just lost our eldest chicken, Charlotte, this last February. She was nine years old. Even though I knew the end was coming - she had slowed down quite a bit in the last few months and her zest for life just wasn't there like it had been - it was still hard to lose her. She died peacefully in her sleep, most likely of heart failure, surrounded by her friends, possibly dreaming of frolicking in a pasture chasing butterflies....which I guess if your time has come, that's the best way to go. She still managed to lay a few eggs a year, right up until the last year or so, but they were usually wrinkled and a bit misshapen with thin shells. So she certainly wasn’t winning any awards for egg production, but she was still an extremely valued member of the flock. As the matriarch, she ruled with an iron claw. Always fair and gentle, Charlotte didn't have a mean bone in her body. Besides being our oldest flock member, Charlotte was a treasured family member as well. 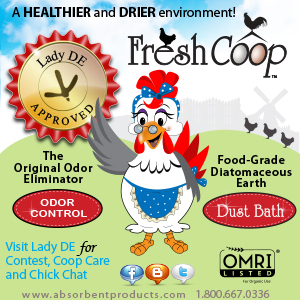 I am always kind of surprised when readers ask me what we do with our chickens once they stop laying eggs. 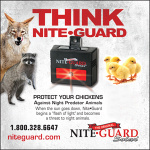 Since we consider them family pets, culling our chickens isn’t an option for us. 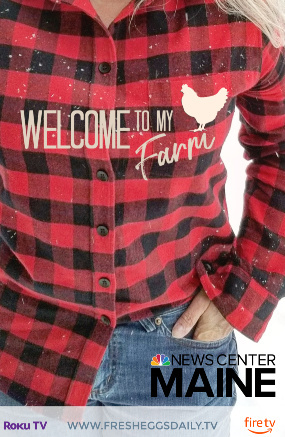 And although a chicken will only lay eggs regularly for 2-3 years, they can live to be a decade old or older, but it's important to remember that those older hens actually still serve many important purposes. 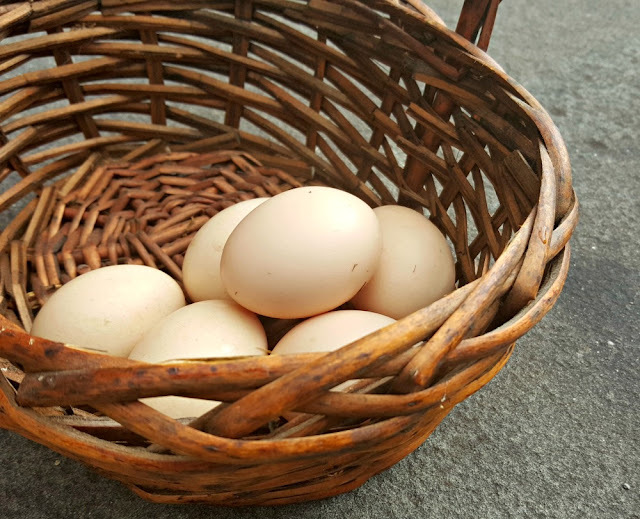 They continue to contribute well past their productive egg-laying years, so don't be too quick to rehome or cull chickens once they are done laying eggs. 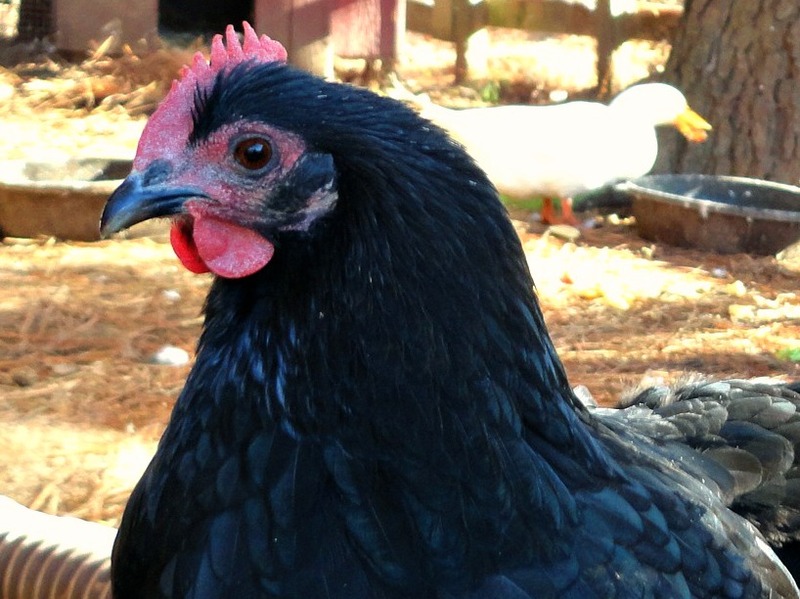 Caring for older hens really isn’t much different than caring for them when they’re younger. As long as you've kept them healthy over the years, they shouldn't have any health issues or illnesses. Charlotte was a bit slower moving than the others, liked to sleep in a bit later and go to bed a bit earlier, and sometimes was content to just sit and watch the antics of the others while they free range, although she could still catch bugs with the best of them when she put her mind to it. One thing you can do for your older hens is to provide a low roost that’s very close to the ground to make it easier for your older hen to hop up onto it. 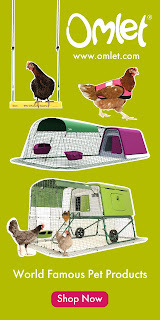 Or add a ladder to your coop that your older hens can use to access the roosts. I often had to lift Charlotte off the roosting bar in the morning and set her back up on it at dusk. The cold seemed to affect Charlotte a bit more this last winter. As any animal (or human) ages, their circulation starts to get worse, leaving them more vulnerable to frostbite and the cold. Adding a bit of cayenne pepper to the feed through the winter can help with blood flow and improve circulation, which can help prevent frostbite. Charlotte also seemed to spend more time inside the coop than the others, so I made sure there was always a nice thick layer of straw on the floor that she could nestle in to keep warm. She seemed to appreciate that. When you have an older flock member, you also want to watch for pecking from younger hens since chickens have a bad habit of picking on those who are weaker or slower than they are. Although older hens don't lay nearly as often as their younger counterparts, their eggs will generally be larger than eggs laid by younger hens, so you get more bang for the buck. Each time a hen goes through a molt, her eggs will generally be a bit bigger than they were before the molt. However, the shells will be a bit thinner and the color a bit lighter. 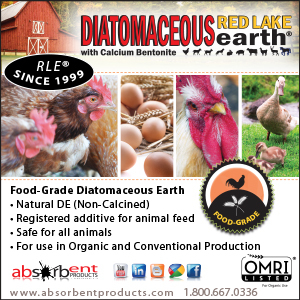 But the eggs can be up to 30 percent larger than eggs laid by pullets. Eggs laid by older chickens contain more collagen simply because they are larger. Collagen is an important part of our diet because it keeps skin elastic and healthy and can reduce wrinkling and sagging (which is important to ladies of a certain age!) Collagen also contributes to strong healthy nails and hair. 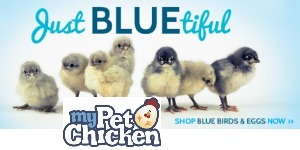 There are also lots of ways an older hen can still be a productive flock member besides laying eggs. 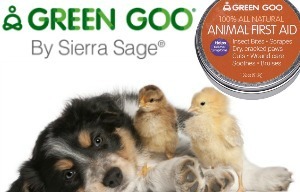 An an older hen will be just as good at ridding your yard and garden of bugs as your younger chickens. 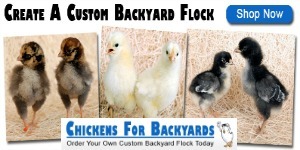 You'll notice a substantial reduction in the number of ticks, mosquitoes and other insects in your yard when you keep a flock of backyard chickens. 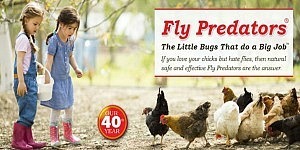 Your older chickens will still be able to catch bugs with the best of them! 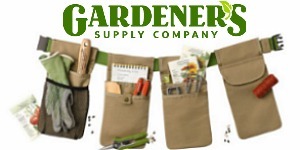 And of course they'll continue to be wonderful at helping to control weeds in your flower beds and vegetable garden. One of the wonderful benefits of raising chickens is all the manure they produce. 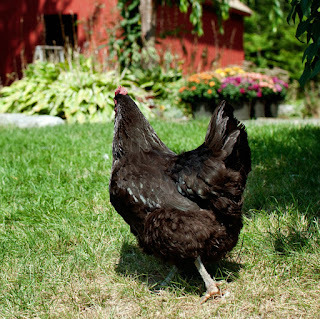 Chicken manure is one of the best livestock manures to use as fertilizer in your garden and older hens will still create loads of poop as they wander around the yard and garden. 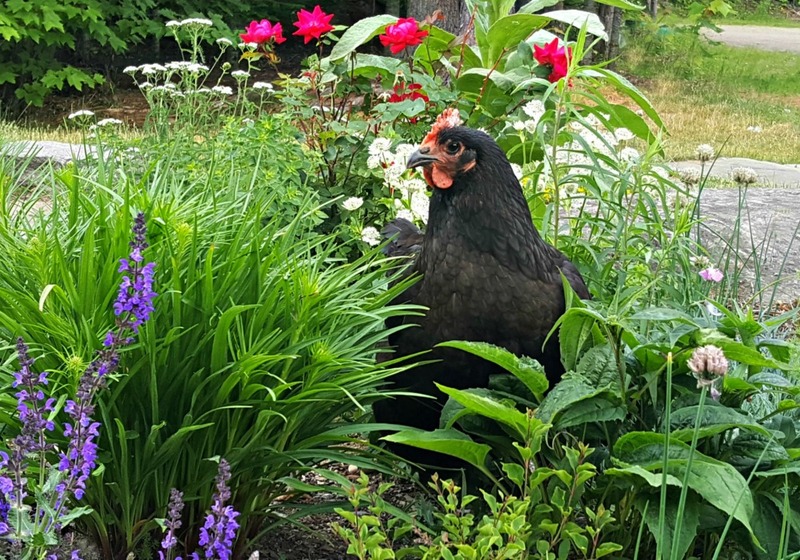 So if you have the space, consider turning your older hens “out to pasture” and letting them live out their retirement years churning out amazing nitrogen-rich manure for you as they wander around eating bugs and weeds. 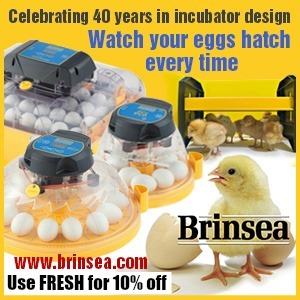 Put your older hens to work hatching the next generation! 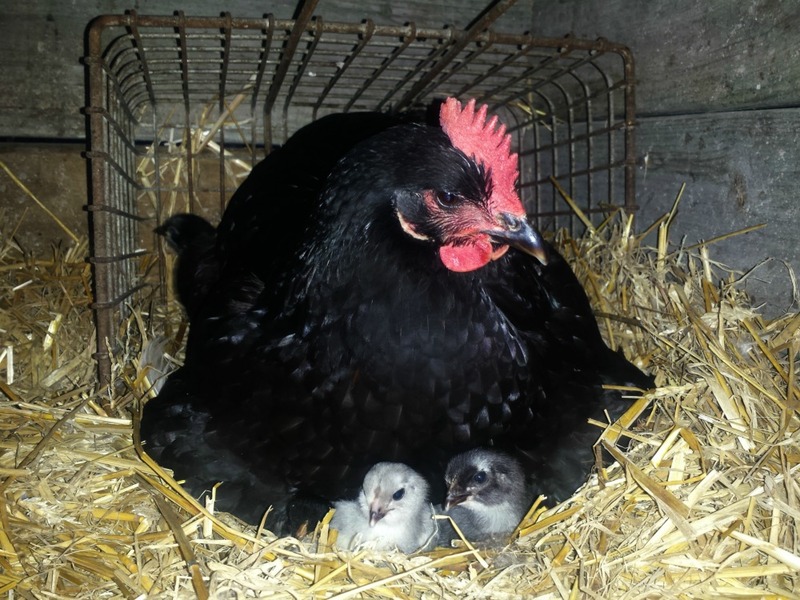 Often times an older hen will make a much better broody. You actually might find that a hen who has never show the least bit of interest in sitting on eggs in her youth will give it a try once she's older. She might more likely to be perfectly content to sit in a nesting box on a clutch of eggs for the three week period required to hatch them. Younger hens will often abandon the eggs partway through the incubation period: older hens don’t tend to do that. And since a chicken will sit on eggs laid by other chickens, your non-laying hens will happily sit on any eggs you tuck underneath her. If one of your older hens is still laying, you might want to consider letting her hatch some of her own eggs. Although the shells might be thinner and the eggs more apt to break, chicks hatched from eggs laid by older chickens tend to be extremely hardy, healthy chicks. 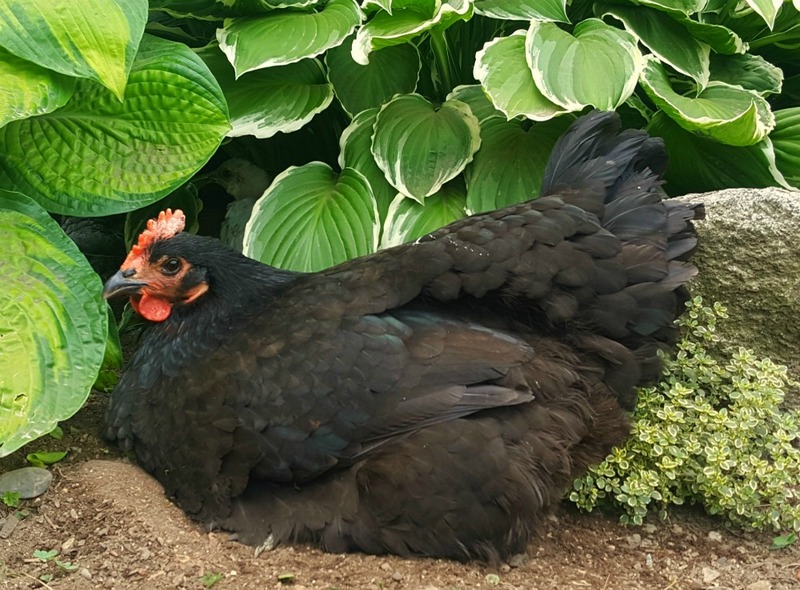 And if you have a hen who is an extremely good layer later in life, that’s a hen you will want to hatch eggs from, hopefully, she’ll pass those genes onto her offspring. 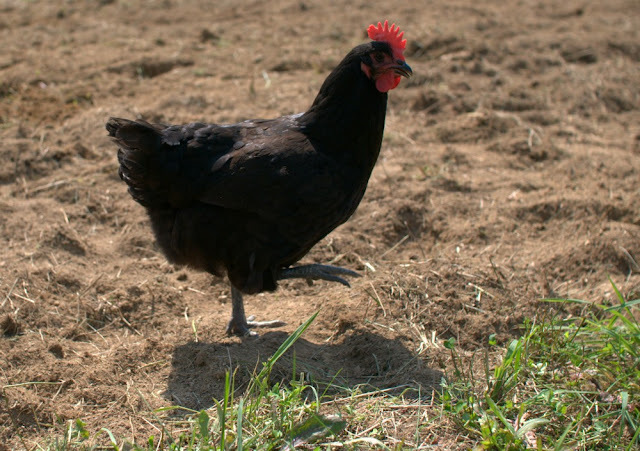 Older hens also tend to make better mothers. 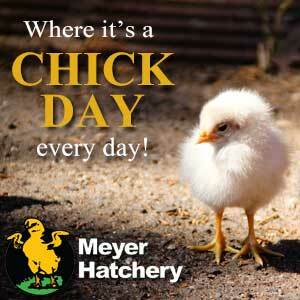 In addition to abandoning a nest of hatching eggs, younger hens will sometimes abandon the chicks once they're born. They sometimes accidentally step on or smother a baby chick after it hatches and on occasion even eat one of her young chicks. An older hen - not so much, especially if she's hatched chicks in the past. She seems to know intuitively what to do, especially if she’s done it before. I personally have found that a hen who has hatched two or three batches of chicks seems to have a far better hatch rate and survival rate among the chicks than a hen doing it for the first time. An older hen also has picked up some 'street smarts' over the years and knows to teach her chicks where to hide from predators, where the yummy weeds are, what to eat and what not to eat. She will pass down to the next generation all the survival and life skills she has learned over the years. Not everyone has the room to keep older hens around or run a "chicken retirement home", and of course it costs money to feed chickens. However, once their laying years are over, an older hen will likely eat less feed because she's not expending all that energy and all those nutrients laying eggs. But justifying feeding an older non-laying flock can be a sticking point for many, but one option is to let your older chickens out of their run a bit more and allow them to free range to supplement their diet with grass, seeds, bugs and weeds and therefore eat less commercial feed. 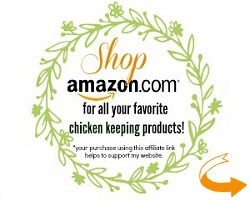 Since they do tend to be more predator-savvy, older chickens likely can take care of themselves better than younger flock members - and if losses are suffered, those who free range their flocks can take comfort in the knowledge that those last few weeks or months or years were happy ones for your older flock members. If the alternative is the stew pot, then letting older hens free range is certainly more preferable if you ask me! 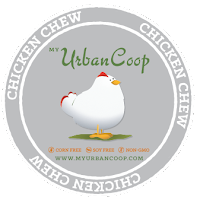 Also, once your chicken stops laying, her nutrition requirements drop quite a bit since she isn't expending energy and nutrient to lay eggs. She'll eat less feed, and adding lots of kitchen and garden scraps can save you money on feed. At that point in a chicken's life, I believe that a perfectly balanced diet isn't all that important. I think for your older hens quality of life should take precedence, and letting your older hens happily dine on leftover spaghetti likely isn't going to kill them anyway. They've led a long happy life - they deserve to enjoy their remaining time. Note: If your older hens are still laying occasionally, egg binding can be a concern since the eggshells on eggs laid by older hens can be thin, and soft-shelled eggs are fairly common. 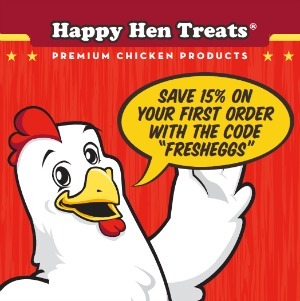 By putting out free-choice crushed oyster shell or eggshell, that allows each hen to supplement her diet with the precise amount of calcium she needs. 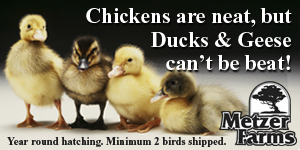 For me, culling older chickens is not an option. I was perfectly happy letting Charlotte live out her final years contributing in any way she felt she could. 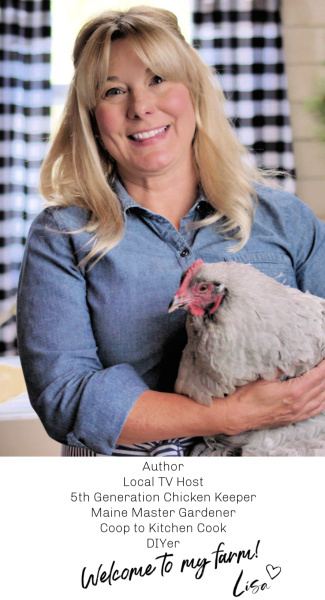 The benefits of raising chickens continues long after their egg laying days are past, simply for the entertainment, stress relief and companionship they provide. So consider keeping those older girls around. 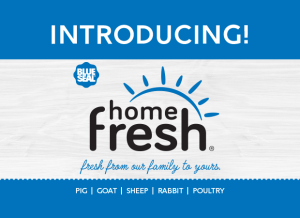 It’s the least you can do to thank them for all the delicious fresh eggs they laid for you for all those years! RIP Charlotte (2009-2018) You will be missed. 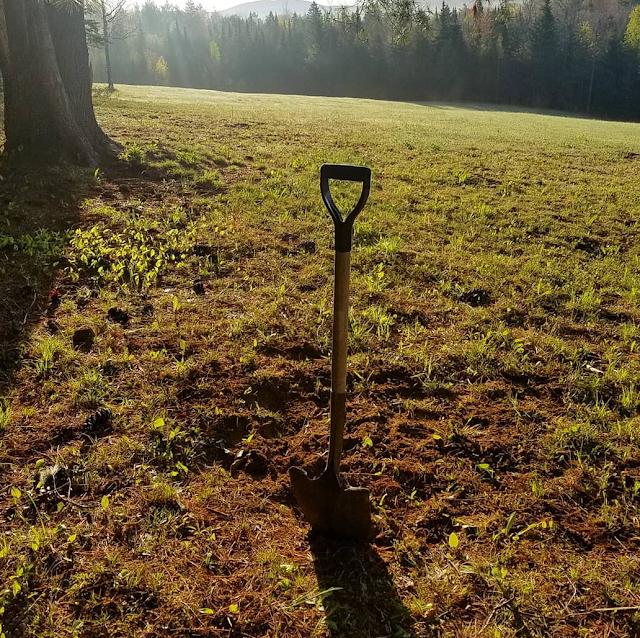 Post script: When the ground thawed in the spring, we buried Charlotte in one of her favorite spots under a group of pine trees near the edge of the woods. 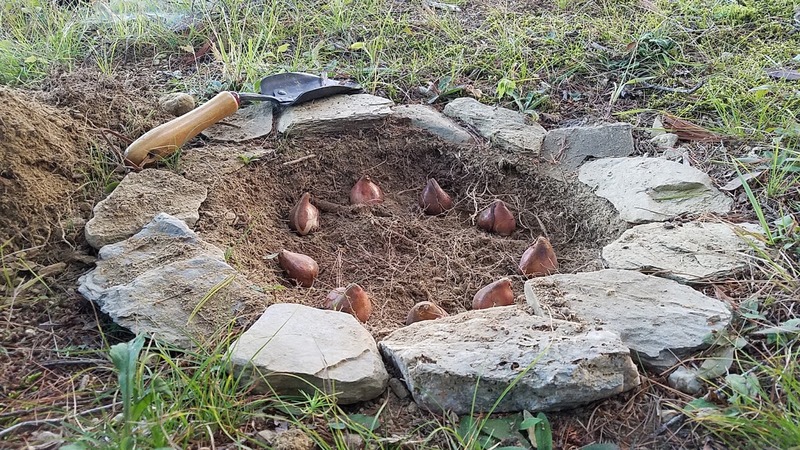 Then I planted nine Queen of Night black tulips in a circle over her grave. One for each year of joy that she gave us.